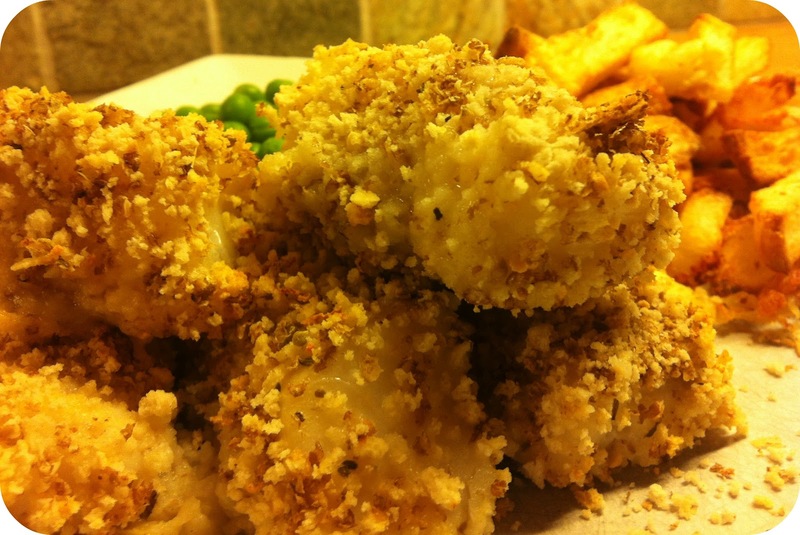 I really enjoy eating fish but unfortunately my OH only likes it white, plain and covered in either breadcrumbs or mixed with mash potato – i.e. 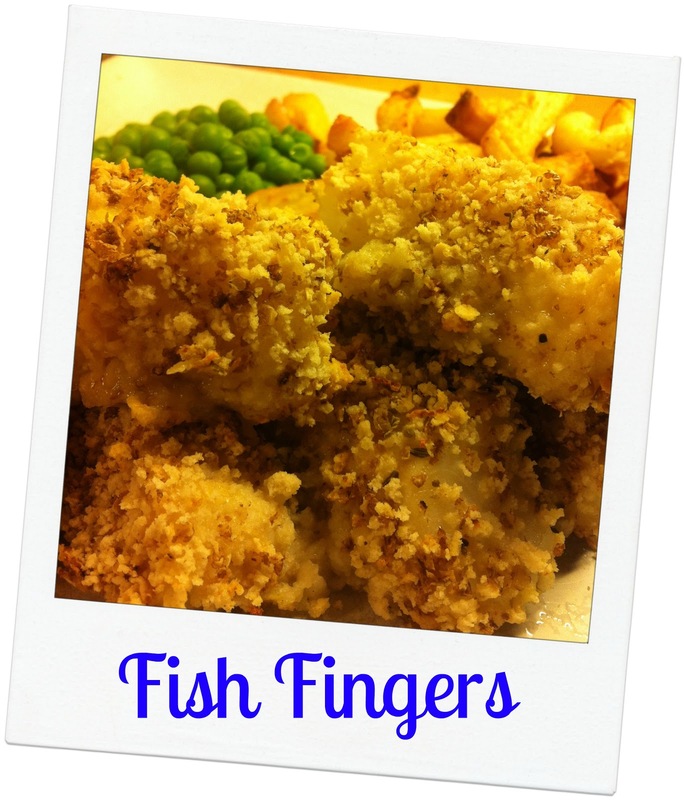 fish fingers or fish cakes! So if I make myself a fish pie or cook myself a piece of fish it is just for me, although I am trying to get the boys to like fish so I can share the fish supper love with them! So when Keith said that the theme for this weeks Recipe Shed is TASTE OF THE SEA, I thought I would wow you (ha ha!) with my homemade fish fingers which the OH will at least eat – even though he says afterwards that they taste too fishy for him and he prefers a well know fish finger that used to have a man with a white beard advertise them!